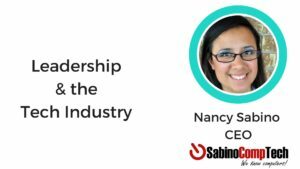 Nancy shares with us her thoughts and experiences with leadership in the tech industry. 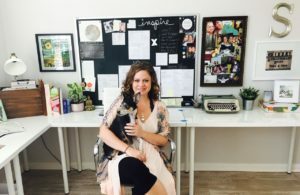 After spending 15 years in various strategic planning roles at a Fortune 100 financial services firm, Shannon left to pursue her true passion: helping purpose-driven entrepreneurs grow their businesses and illuminate their brands. Her expertise lies in clarifying the big picture objectives and developing actionable strategies to bring them to life.